We were inspired this month by The Big Draw Festival, so much so, we thought we would take the opportunity to encourage your children to join us in this celebration of drawing, by sharing with us their own drawings of their dream home, complete with garage. 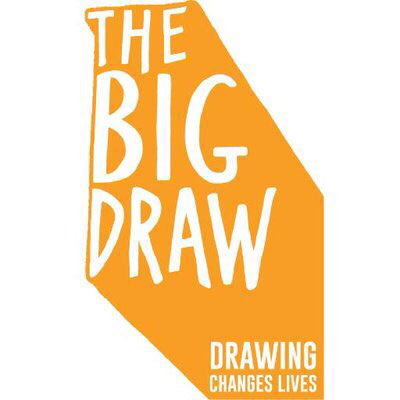 The Big Draw is an arts education charity that promotes visual literacy and the universal language of drawing as a tool for learning, expression and invention, and is the driving force behind The Big Draw Festival – the world’s biggest celebration of drawing, visit www.thebigdraw.org for more information on the festival. We can’t wait to see your little one’s creations, the more imaginative the better, so ask them to grab their paper and pen’s and to create their masterpiece to send over to us. Email your completed picture’s to info@duratecsecuritysolutions.co.uk or message us on Facebook or Twitter and we will use our favourite drawing as the cover photo on our Facebook page, throughout the month of November. Duratec Fitters undergo Garador Installation Training Fire Shutter Installation.